Two breakfast essentials, rolled into one. 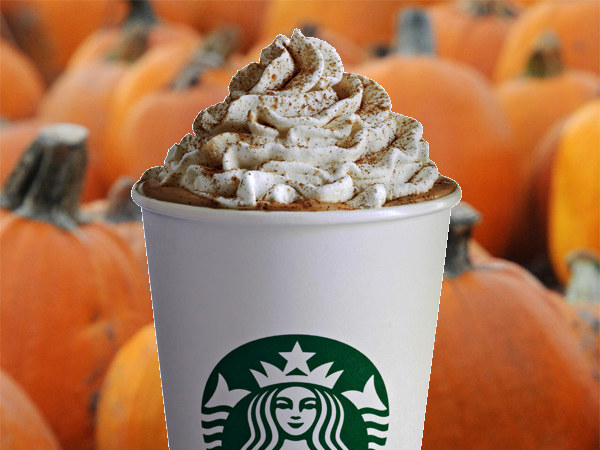 Lots of people love Pumpkin Spice Lattes. And pretty much EVERYONE loves banana bread. So, we did something CRAZY. We combined those two things into one mega, super, awesome breakfast thing. Preheat the oven to 350°F and grease a 9 x 5-inch loaf pan. In a large mixing bowl, combine the butter and ½ cup brown sugar. Beat on high with an electric mixer until mixed and fluffy, about 2 minutes. Add the mashed bananas, pumpkin puree, ½ tablespoon vanilla, and 1 tablespoon espresso powder, and beat oh high to thoroughly combine, about a minute more. Add the eggs and beat on low just until the eggs are mixed in. In a small mixing bowl, combine flour, baking soda, salt, and 1 tablespoon pumpkin pie spice. Add the dry ingredients to the wet ingredients, then use a spatula to stir everything together into a uniform batter. Set the batter aside. In a medium mixing bowl, combine cream cheese with the remaining ¼ cup brown sugar, ½ cup pumpkin puree, 1 teaspoon vanilla, 1 tablespoon espresso powder, and ½ tablespoon pumpkin pie spice. Beat on high with an electric mixer until the mixture is combined, light, and fluffy, about 2 minutes. 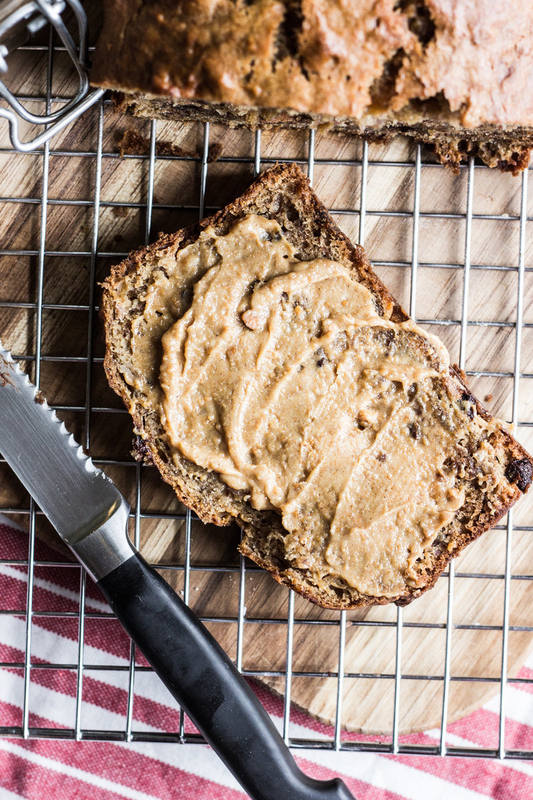 Pour half the batter into the greased loaf pan and spread it into an even layer. Spoon half the cream cheese mixture on top in large dollops, then use a spoon to swirl it around. Cover with the remaining batter, then spread that into an even layer. Dollop the remaining cream cheese mixture on top, and swirl again. Bake in the preheated oven for 60 to 65 minutes, or until the bread is set. Let the bread cool in the pan for at least 20 minutes, then flip the bread out, slice, and serve. Cool leftovers completely before storing them at room temperature for up to 3 days. If you need a little guidance, we made an ~Instagram Story~ on BuzzFeed Food. Follow along for more great breakfasts, lunches, dinners, and any snack you may require in between! Then, bake it in the oven for 60 to 65 minutes, until it's set.